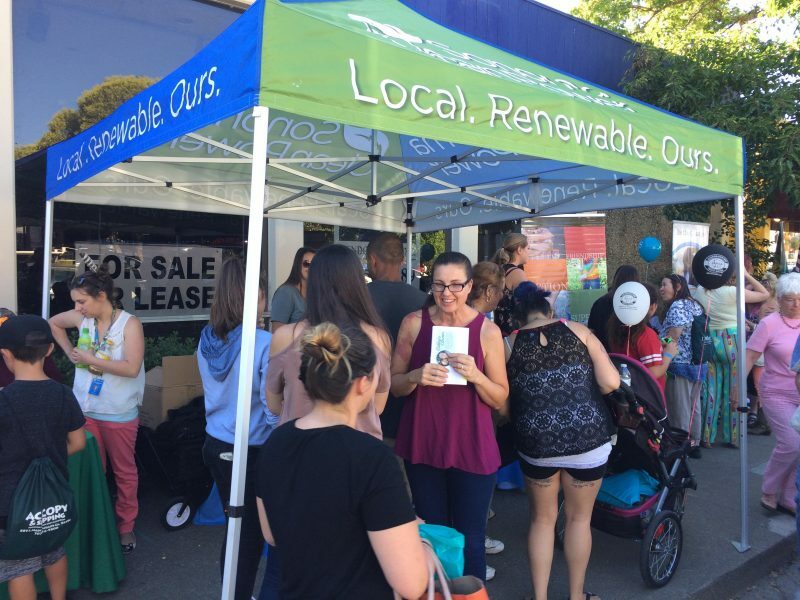 As a local public agency, we’re invested in making our communities stronger. We’re committed to making a positive impact through the contribution of our time, expertise, and sponsorships. To help focus our giving, and to make sure that we are able to have impact, we have created guidelines to assist groups with understanding our goals and ensuring alignment with them. While we consider requests throughout the year, the majority of our planning is done in January. Interested non-profit, community and business groups are kindly asked to submit requests for support by completing a Community Support form. 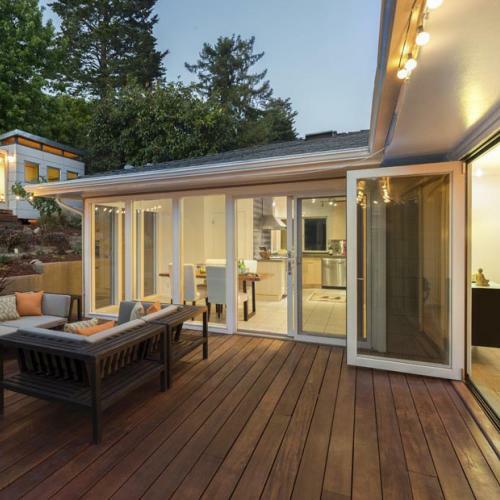 We’d love to hear about your needs. 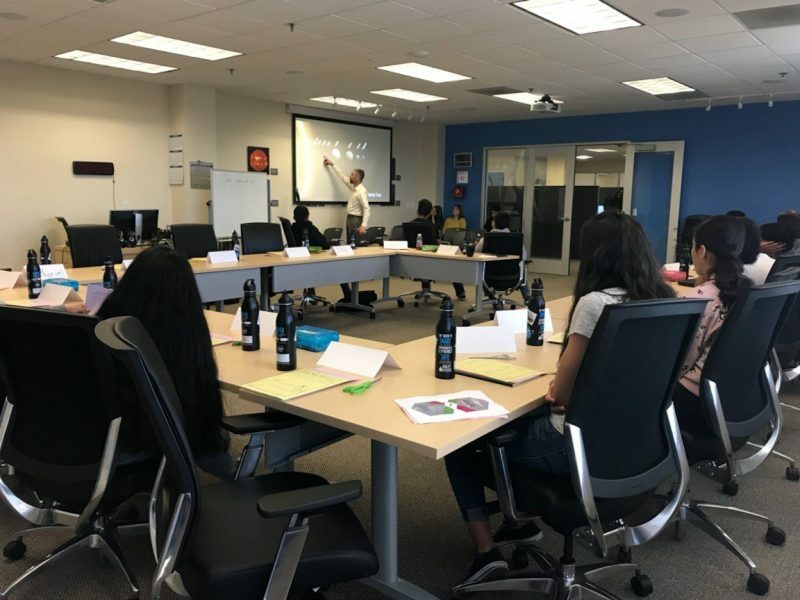 Whether that’s an interest in STEM educational efforts or collaborating with local nonprofits, we’re proud to serve the largest needs of the Sonoma and Mendocino county communities. 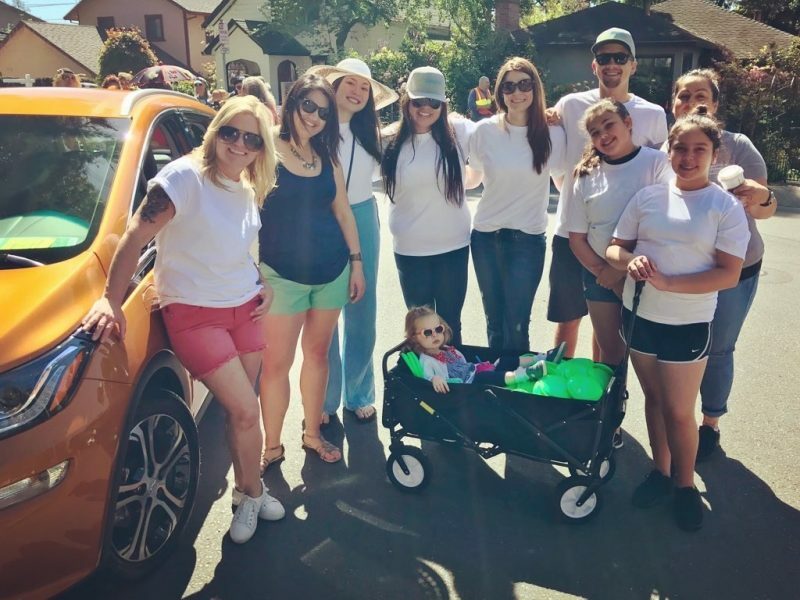 SCP sporting our all-electric Chevy Bolt at the Sebastopol Apple Blossom Parade. 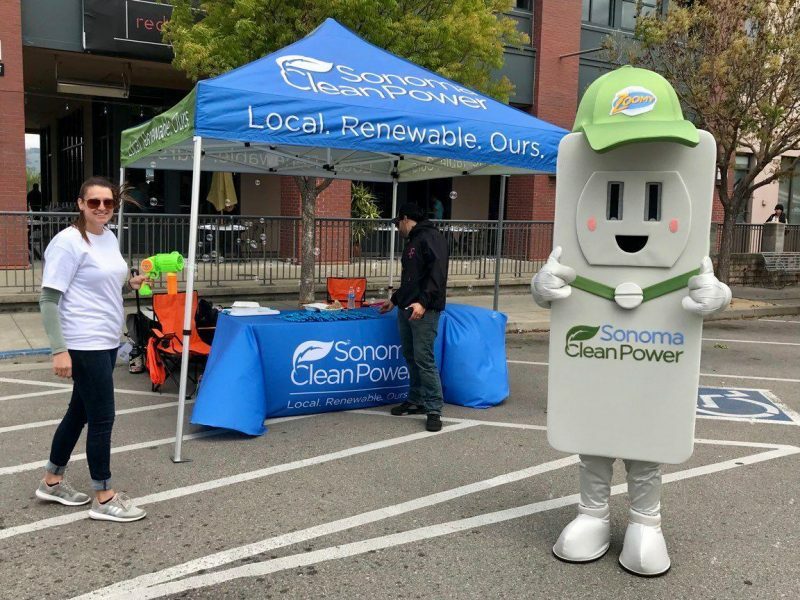 Zoomy is always a big hit at Petaluma’s Butter & Egg Days! 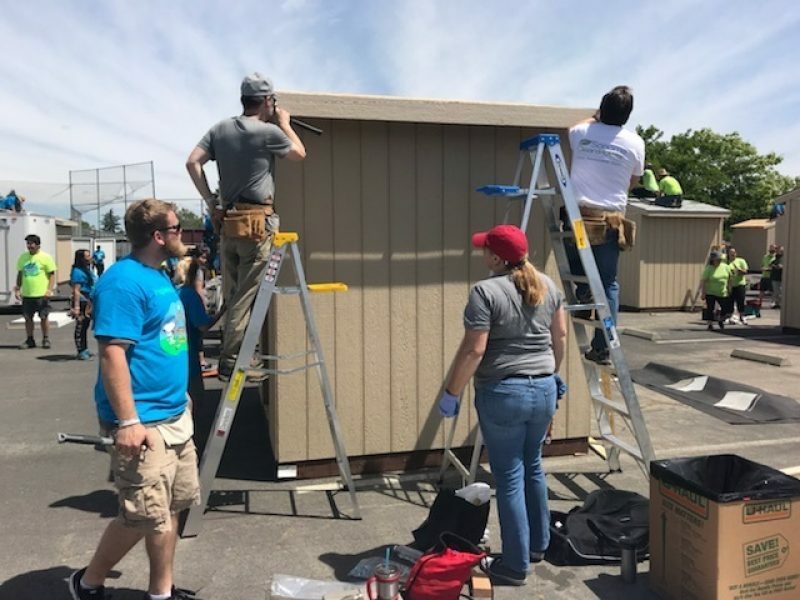 SCP came together to build and deliver sheds to community members that lost their homes in the October fires. SCP was honored to support the Elsie Allen High School Foundation. Mike Hauser Academy students learning how renewable energy works. 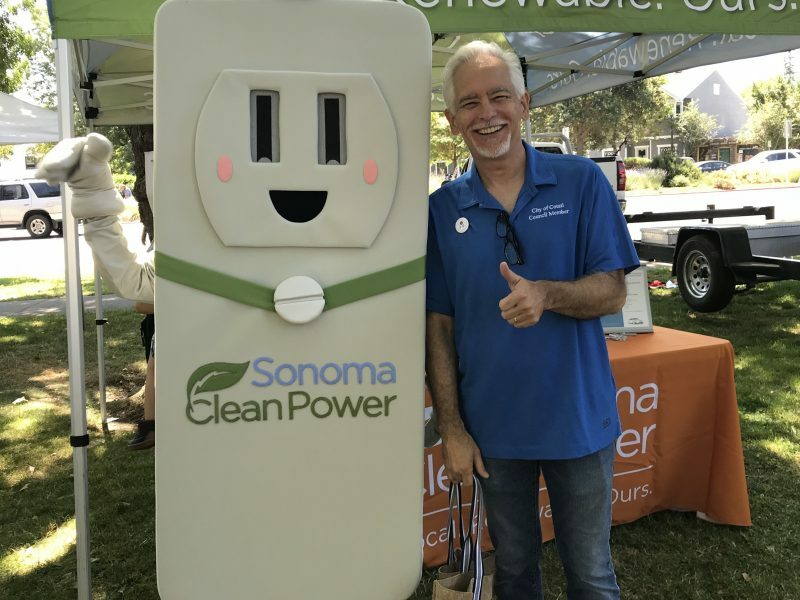 Cotati Mayor, Mark Landman hanging out with Zoomy at Cotati Kids Day festival. 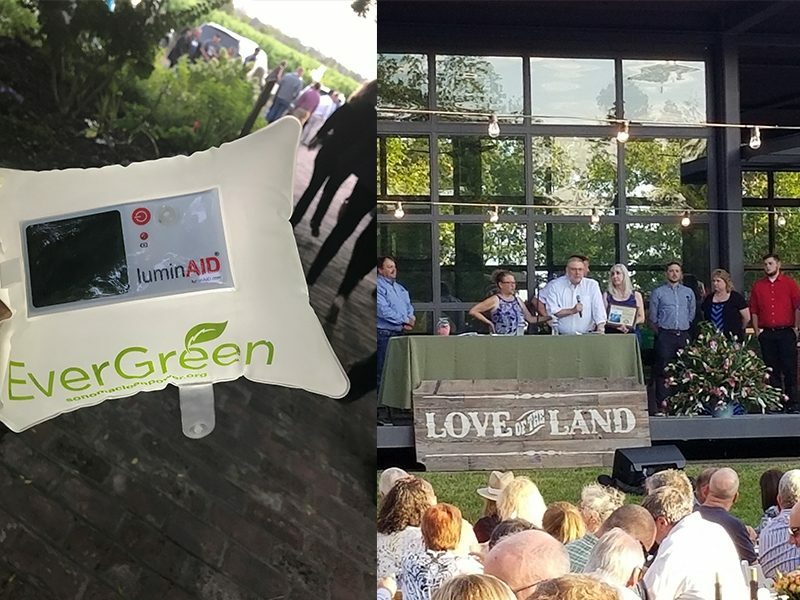 SCP lit up the Sonoma County Farm Bureau's Love of the Land event with our EverGreen solar lanterns. SCP has tons of foot traffic at the Willits Frontier Days. 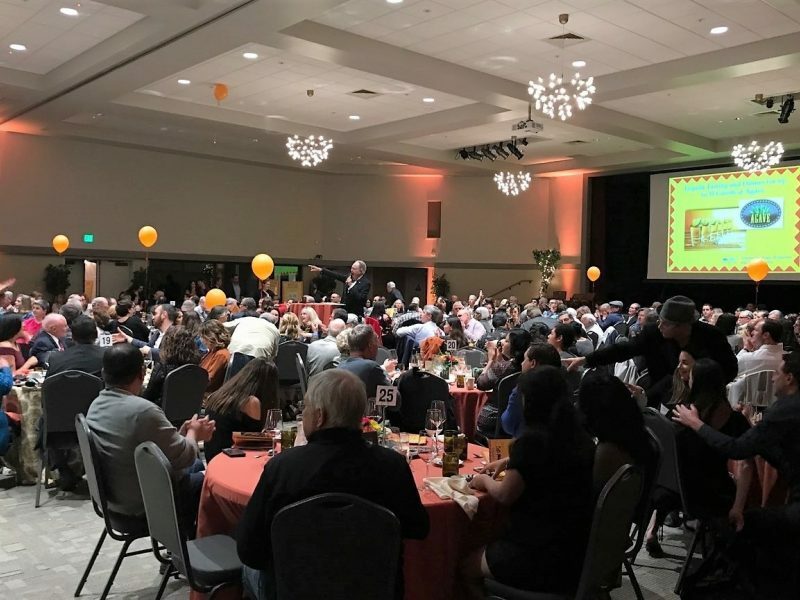 Such a great event to bring the community together! 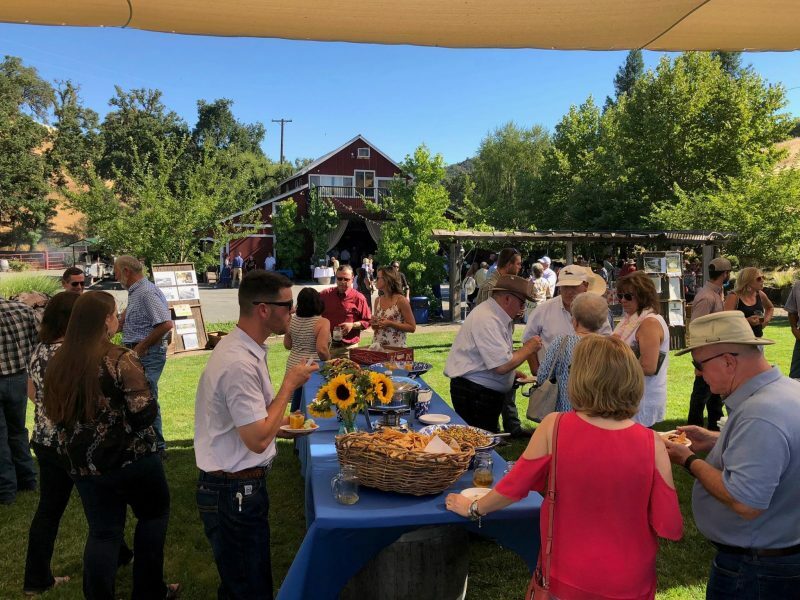 SCP staff had a great time attending the Mendocino County Farm Bureau's 100th Year Celebration!